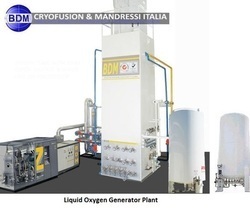 We are the manufacturer, exporter of Medical & Industrial Oxygen Gas Plant, Oxygen Gas Making Machine, Liquid Oxygen Plants, Liquid Nitrogen Plant, Air Separation Plant, Cryogenic Oxygen Plant and many more. Our ranges of gas plants are used in many industries around the world including Gas Distribution, Steel, Glass, Petroleum, Food and Beverages, Ship Breaking, Scrap Cutting etc. 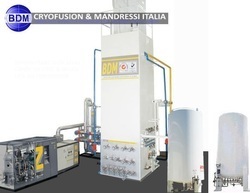 Our products include a large range of Nitrogen Plants flawlessly designed; these plants are available in different capacities ranging from 50 m³ per hour to 2,000 m³ per hour and operate at a working pressure of 6 to 8 bar using expansion turbines and a fully automatic rotary air compressor from Atlas Copco. We are the trusted manufacturers of oxygen plants, nitrogen plants and acetylene plants all over the globe. We aim to build on our reputation and continue to strive for excellence in our manufacturing and fabricating processes. We look to offer the best quality plant machinery at the best possible prices. 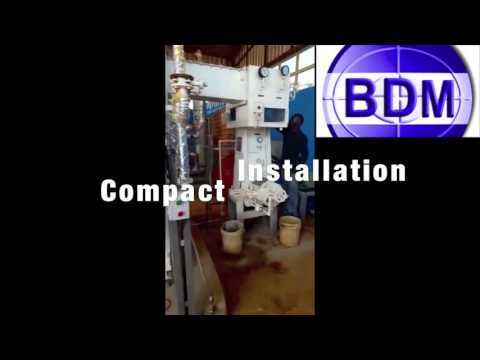 It is always our endeavor to ensure our customers get the best return on purchasing machinery from us. Nigeria, Ethiopia, Egypt, Congo, South Africa, Tanzania, Kenya, Ghana, Libya, Zimbabwe, Turkey, Iraq, Saudi Arabia, Yemen, Syria, United Arab Emirates, Israel, jordan, Lebanon, Oman, Kuwait, Qatar, Bahrain, Brazil, Colombia, Argentina, Peru, Chile, Bolivia, Bangladesh, Philippines, Nepal, United Kingdom, Mexico and many more countries.